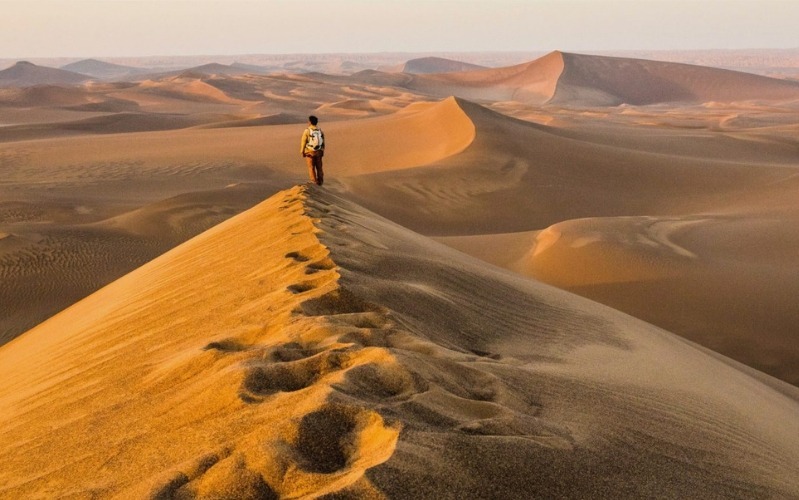 Why Embark On This Epic Iranian Desert Trek? Spanning over 20,000 square miles and witnessing ground temperatures that regularly exceed 70°C, an expedition across Iran’s Dasht-e Loot Desert would seem more like the plot of an Eli Roth movie than a desirable tourist destination. But, with its unique rock formations, meteorite-scarred landscape and vast, star-filled nights, this arid and bleakly beautiful region is attracting an ever-increasing legion of visitors each year. And now, with the help of the good folks at Secret Compass, even the pastiest pioneer can find themselves soaking up the rays in this, the hottest place on earth. Follow In Marco Polo's Footsteps. Beginning in the far east of the desert, you will venture across the entire expanse of the Dasht-e Loot, a trek that includes many of the most important settlements along the Silk Road trading route. You will also witness the constantly shifting sand dunes and discover the immense salt planes, as well as venturing through the aptly name “moon on earth,” a huge stretch of kalut rock formations that have been sculpted by centuries of harsh desert elements. Looking for a vacation that guarantees magic, mysticism and some of the most uniquely breath-taking scenery you’re ever likely to experience? Just slap on some sunblock and click on the link to start your journey into Iran’s best kept secret. Traverse the hottest recorded place on earth from east to west. Experience firsthand the sheer ferocity and beauty of Iran's wild desert landscape. 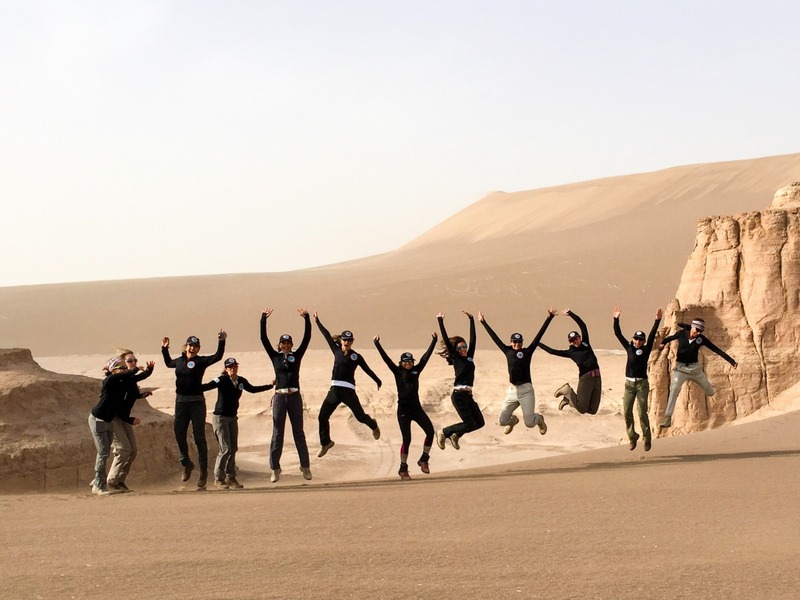 An expedition highly commended by Nat Geo, who know their desert treks better than most! Othwerworldy rock and dune formations that have inspired and challenged explorers for centuries.